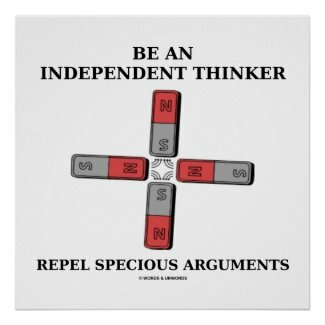 Do you think independently? 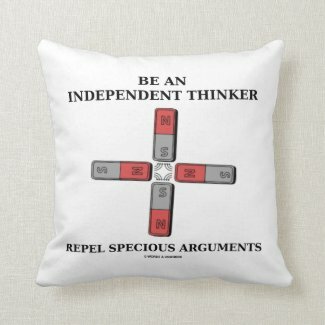 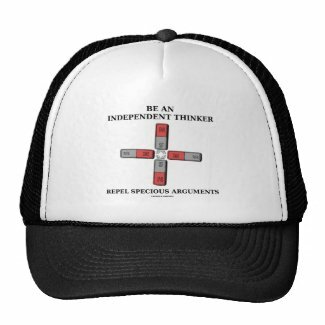 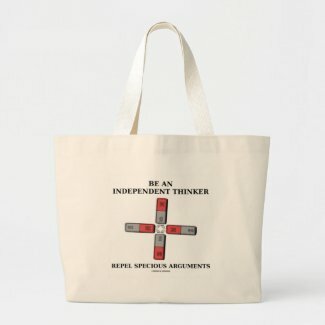 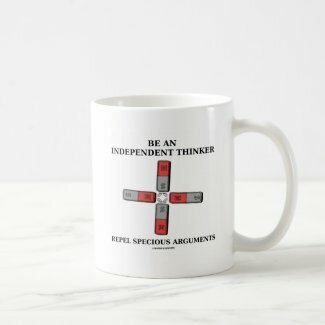 No need to be a physicist to enjoy any of these wry magnetic humor gifts featuring a magnetic quadrupole moment, along with the tongue-in-cheek saying "Be An Independent Thinker Repel Specious Arguments". 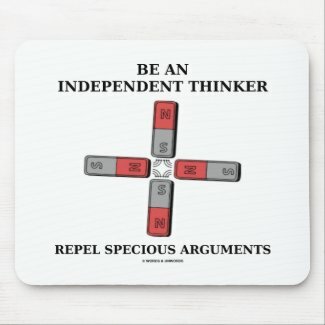 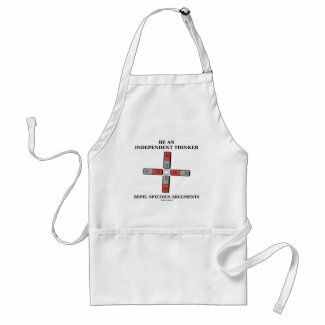 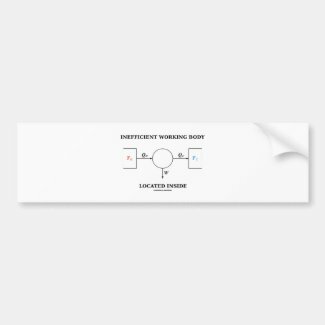 Memorable gifts for independent thinkers with a magnetic attitude twist! 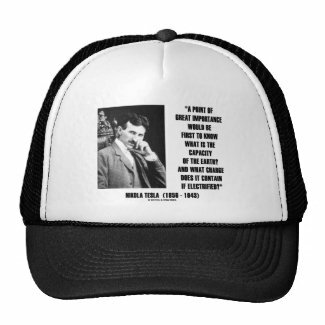 Nikola Tesla essentially conceptualized today's wireless world. 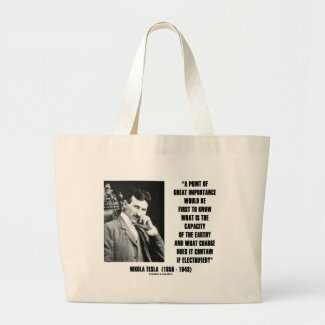 "Father of the Radio" and winner in the "War of the Currents", Nikola Tesla's contributions to the revolutionary developments in the field of electromagnetism in the late 19th and early 20th centuries shaped how we live today. 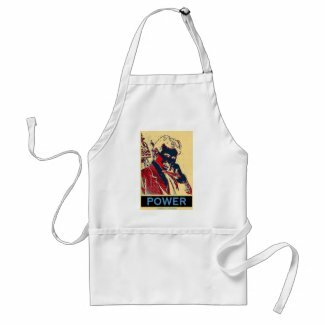 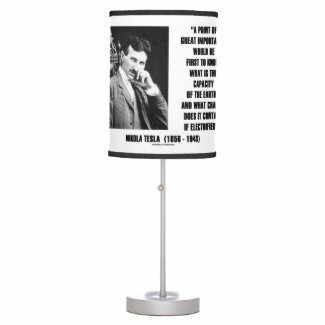 Showcase wry geek humor with any of these Nikola Tesla portrait gifts, with Tesla in an Obama-like Change / Hope poster -- with the caption, as applied to Tesla, being "Power". 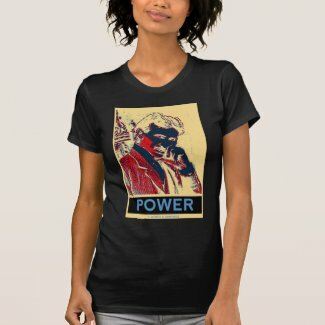 Educational historical significant applies to the use of the word "power", since power, in the scientific as opposed to political sense, is synonymous with Tesla's contributions. 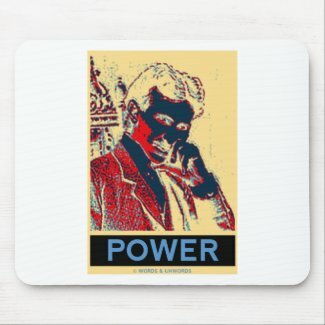 Tesla is known for the Tesla effect of wireless energy transfer to wirelessly power electronic devices. 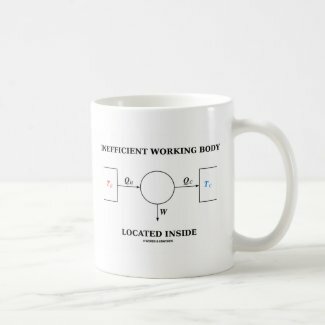 Electrical engineers, mechanical engineers, physicists, inventors, entrepreneurs, and scientists will enjoy these memorable gifts. 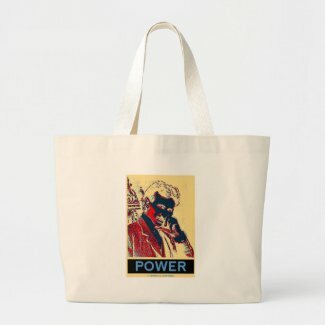 No need to be involved in political change to be revolutionary as Tesla was! 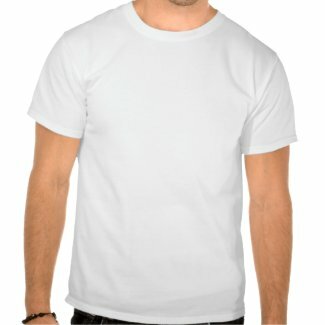 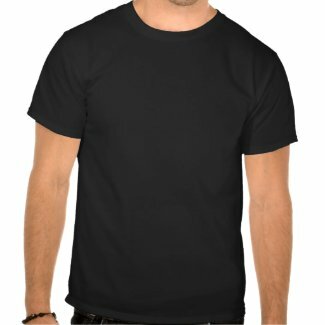 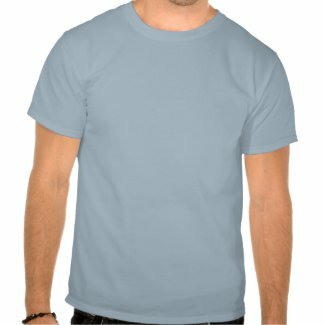 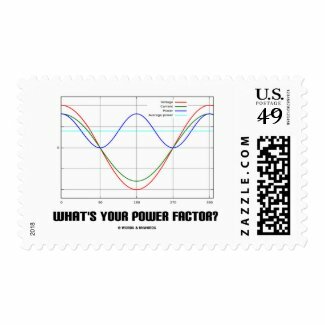 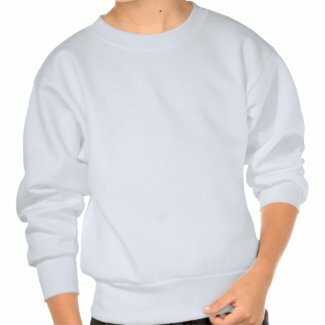 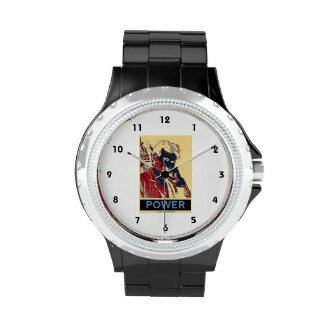 No need to be a physicist or physics major to showcase any of these educational, scientific designs with the query "What's Your Power Factor?". 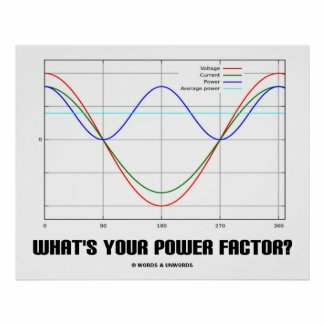 Includes voltage, current, and average power over a cycle. 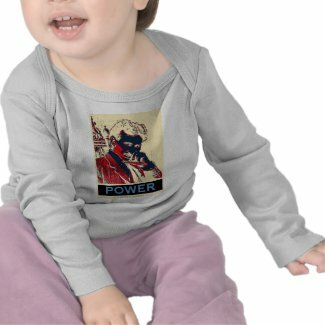 Make others do a double-take on the concept of power as discussed in the discipline of physics today! 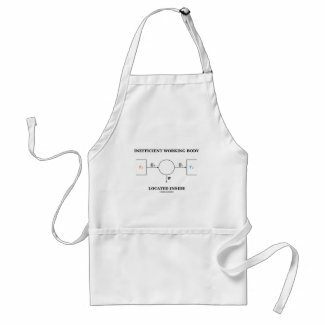 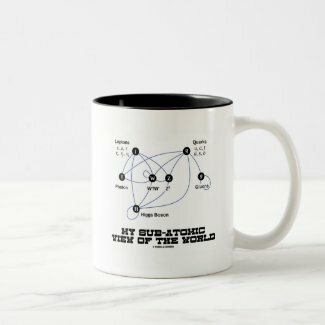 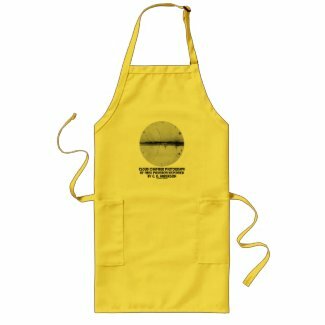 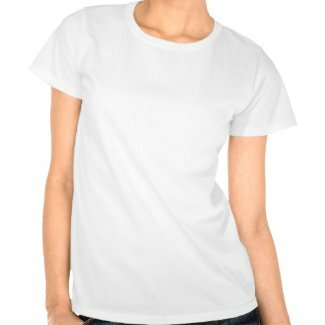 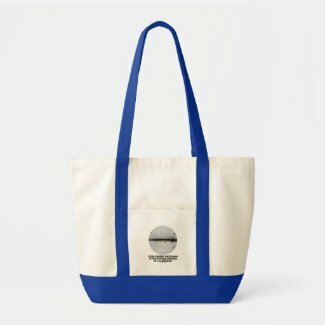 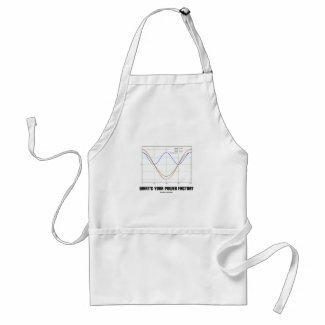 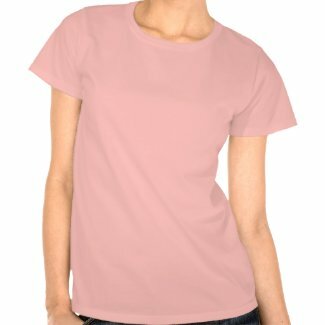 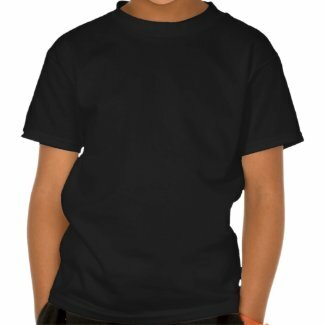 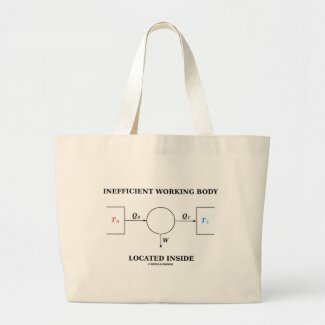 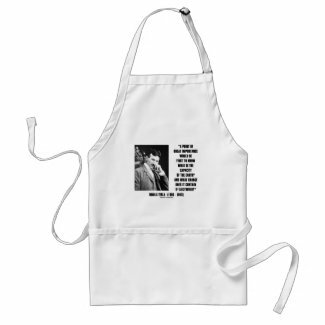 Showcase your wry Higgs Boson physics side with any of these gifts featuring the standard model of the Higgs field along with the saying "My Sub-Atomic View Of The World". 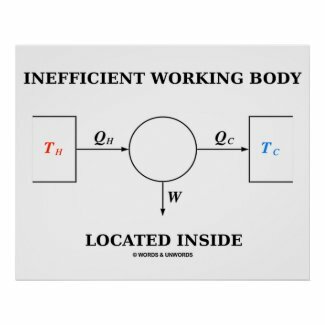 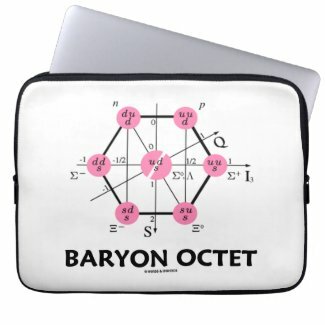 Memorable educational, geek attitude gifts for any quantum physicist! 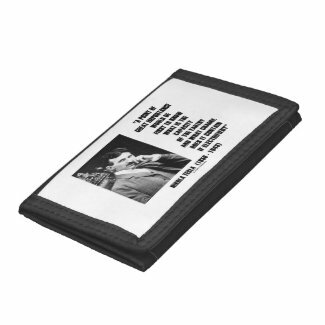 Those who study the history of science will enjoy any of these educational, scientific gifts featuring the "Cloud Chamber Photograph Of The First Positron Identified By C.D. 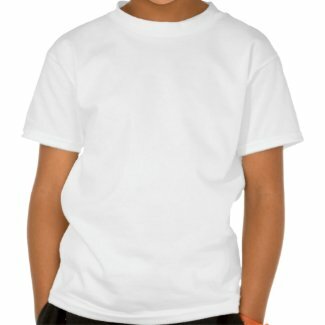 Anderson". 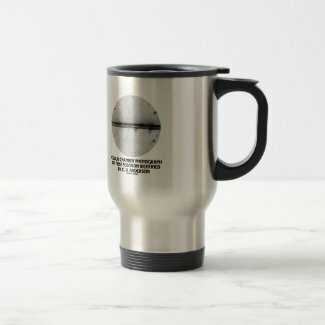 Specifically, a 6 mm lead plate separates the upper half of the chamber from the lower half. 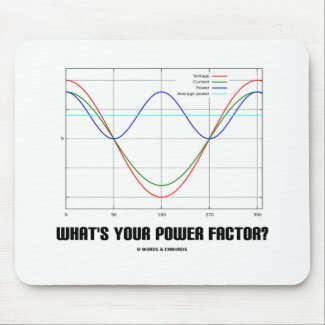 The positron must have come from below since the upper track is bent more strongly in the magnetic field indicating a lower energy. A baryon is a composite subatomic particle made up of three quarks. 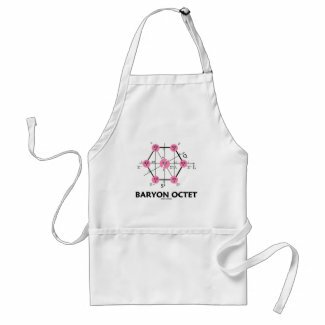 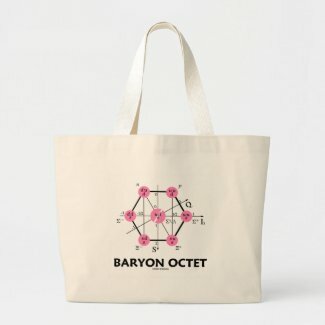 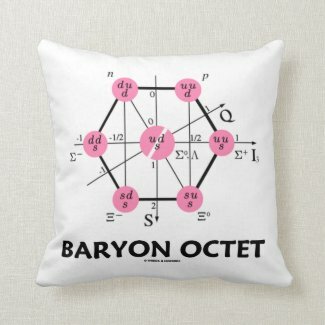 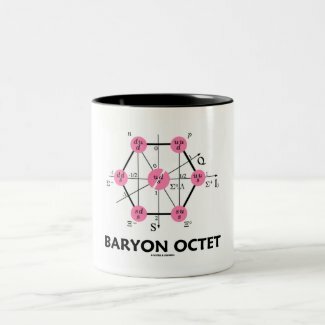 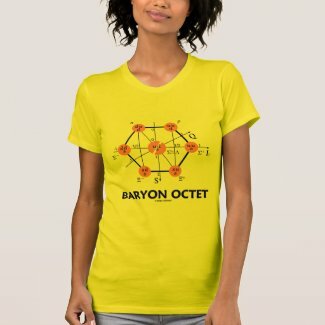 Particle physicists will enjoy any of these gifts featuring combinations of three u, d or s quarks forming baryons with a spin-1⁄2 form the uds baryon octet.